The premier event of our Kaiteriteri Weekender programme! As before, we kick things off on the Saturday with the Port Nelson 6 Hour Bike Relay. 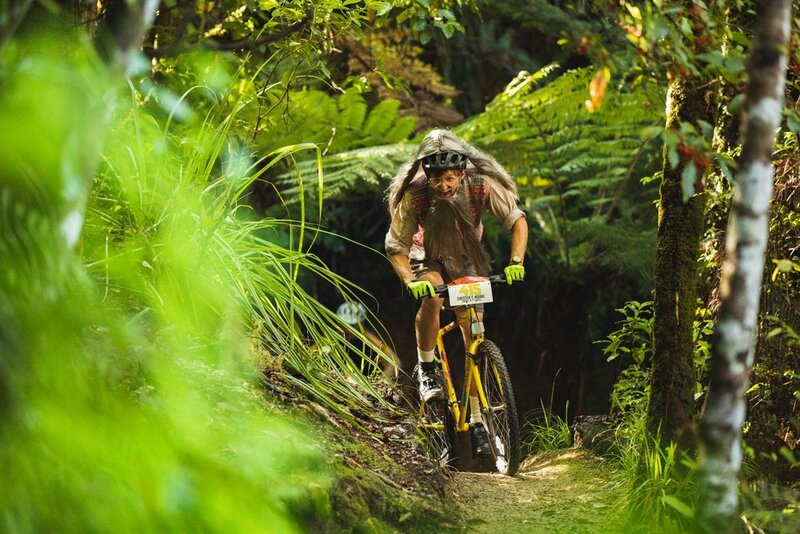 Expect a great route that will suit all rider abilities! Categories include: mens, womens and mixed teams of 2-4, schools (Intermediate & College) and, for the masochists, solo. And, as usual, the best prizes will go to those that demonstrate the most creativity in their costumes! 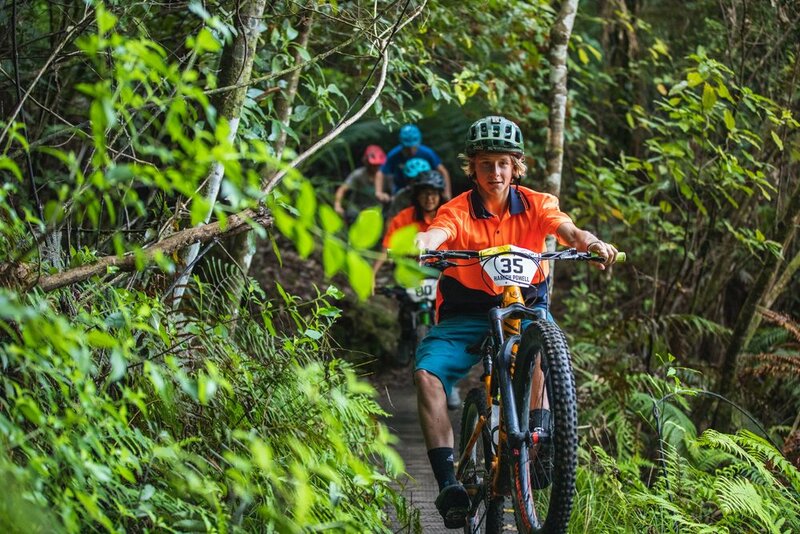 Then, on Sunday morning, the action will get underway with Jaws Enduro sponsored by our restaurant Gone Burgers. With numbers for this event limited, discount will be given to those also entered in the 6 Hour Bike Relay. The trails used will be intermediate to advanced, culminating in a full length rip down Jaws. At the conclusion of the Jaws Enduro around 1pm, we'll roll to the Big Airs Whip Off . Points and prizes will be awarded for the most air-time style. There was some amazing talent on show last year and we expect lots of the locals have had time to work on their whips since then. 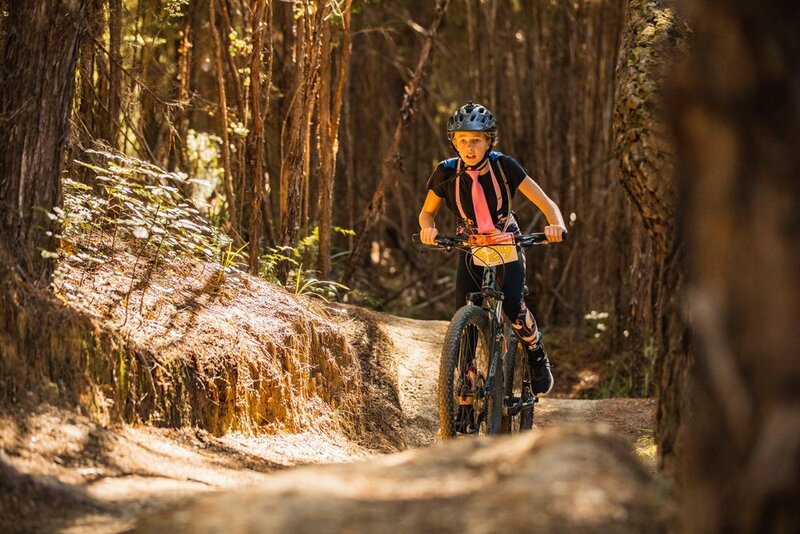 With the Weekender's event hub located at the rear of our Kaiteriteri Recreation Reserve Camp, it's also the perfect place to bring the family along to, with the beach and playground just a short walk away. We will also be providing a coffee cart for the Port Nelson 6 Hour Bike Relay so your energy levels don't drop during the day. 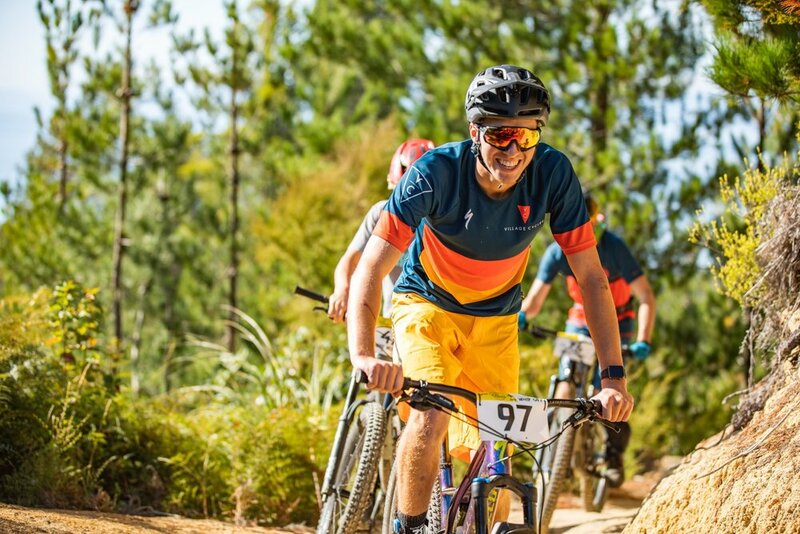 So get cracking - start rounding up some team-mates, get creative with a costume theme, book your accommodation (just mention the Kaiteriteri Weekender when booking) and get your entry in! Thursday night races are back, starting on 9th August. Dust of your lights and get ready to claim some serious bragging rights (and a few prizes). Sponsored by Hop Federation this year so your entry fee includes a drink at Kai Restaurant (legal drinking age applies, sorry groms!). Registration HERE or on the night. All those who pre-register will go into the prize draw! Keep up to date via the Facebook page. As before, we kick things off on the Saturday with the Port Nelson 6 Hour Bike Relay. Expect a great route that will suit all rider abilities! 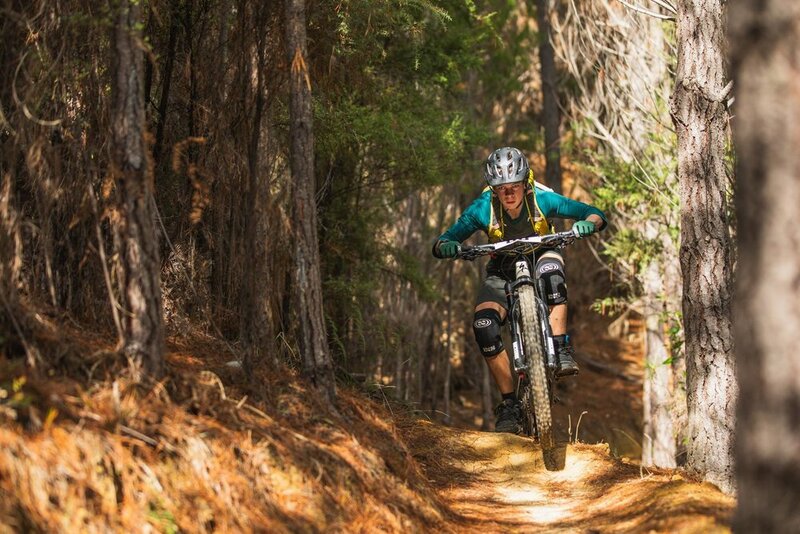 Join Wheel Woman this Summer for evening ride workshops in Kaiteriteri and Nelson!